Every Boiler is Different! Are You Using the Right Boiler Water Treatment Program? Winter is here and many facility managers are firing up their boilers for the first time this season. For those that are, the key to fewer boiler-related headaches throughout the winter is proper boiler water treatment. So how do you know if your water treatment program is the right one? 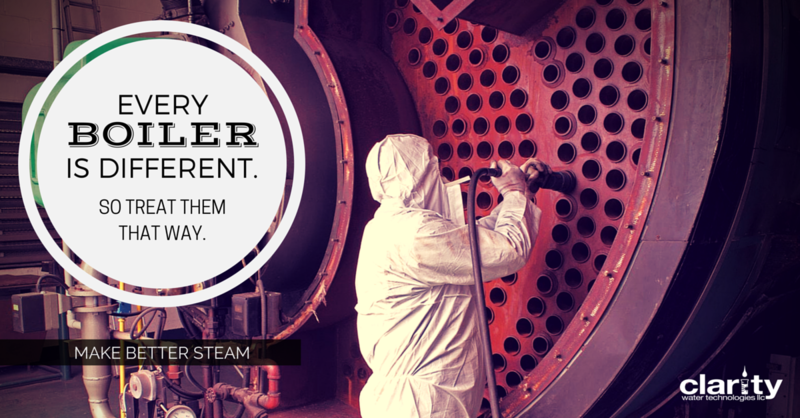 What are the best practices for steam boilers? This post is intended to help you find out.